We export our batteries worldwide. FREE export battery packing. Ours is a privileged location with proximity to worldwide shipping facilities. We offer a full range of commercial vehicle batteries at extremely competitive battery prices. If you are a distributor and looking to buy in bulk please get in touch for discounted prices. 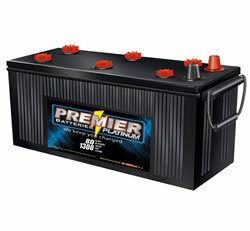 The Premier Batteries range includes batteries for , buses, trucks and tractors. All batteries are usually in stock for fast delivery. IPremier Batteries Inc. is the leading supplier of lead acid batteries for virtually every type of passenger car. 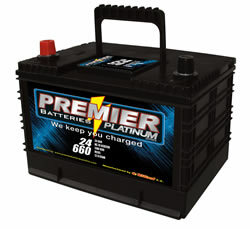 At Premier Batteries we carry a complete line of truck batteries. We strive to provide state of the art products to exceed customer expectations both in quality and price. In a few words, we are your golf cart battery source. A battery will only make use of recharging current at a level which depends closely on the amount of recharge it needs. Current passed through the battery in excess of the value it can use will do nothing to speedup the recharge and will be wasted in creating heat and gas generation. 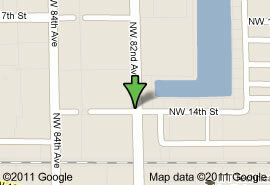 Part of our strategy for good quality of service is the strategic location of our warehouse. Therefore we chose the best of the best possible options to deliver your battery to you in the safest, most affordable and fastest fashion.Together with our well experienced and talented staff, we are commited to serve the demanding and tough requirements of our customers in the US, South and Central America and the Caribbean.